Personalize in style with our stylish Made in USA Glassware. 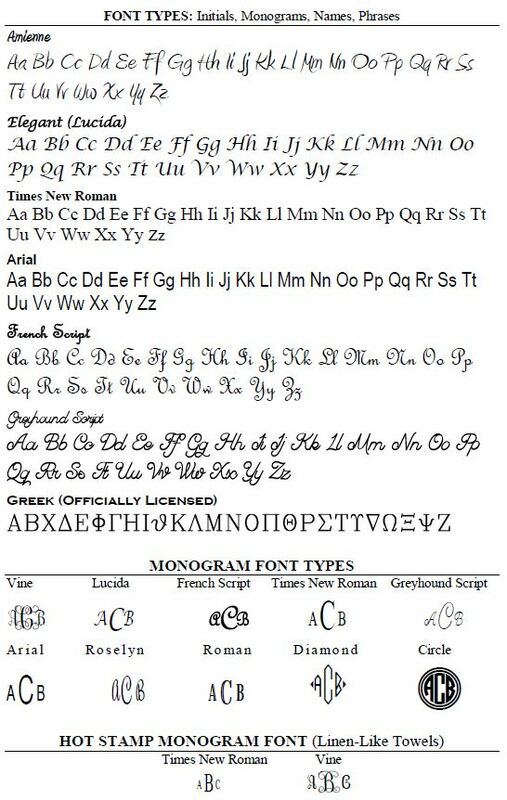 Personalized to your desire in the font of your choice. INITIAL FONTS: All letters are engraved in the order you enter them, as you enter them (lowercase/uppercase). One line. CLASSIC MONOGRAM: All letters are engraved in the order you enter them. Right and Left letters are smaller sized Center letter is largest. NAME or PHRASE: All letters are engraved as you enter them (uppercase/lowercase). You have up to 12 characters per line and up to 3 lines of text. 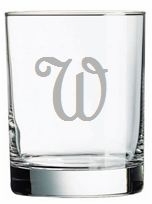 Set of 6 - 14oz Personalized Old Fashion Glasses, Coordinates with our Personalized Elemental Glass Pitcher. Dishwasher safe and made in USA!